“Sleek Angles Combine For A Striking Athletic Stance” -bmwusa.com, in what I can only assume is a reference to a car manufactured by a competitor. 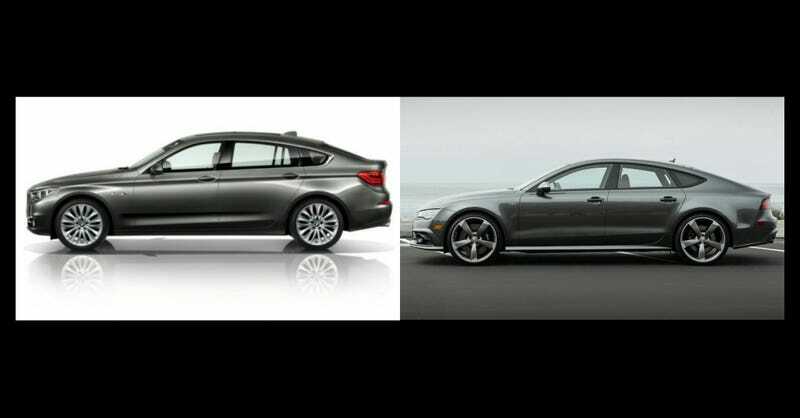 But if the 5series GT truly is “elegant beyond compare”, I’m sure it will blow the liftback competition out of the water stylistically, right? Right. Audi needs to leave the liftbacks to the pros.